Most knee and hip replacement procedures successfully provide patients with many years of pain-free mobility. 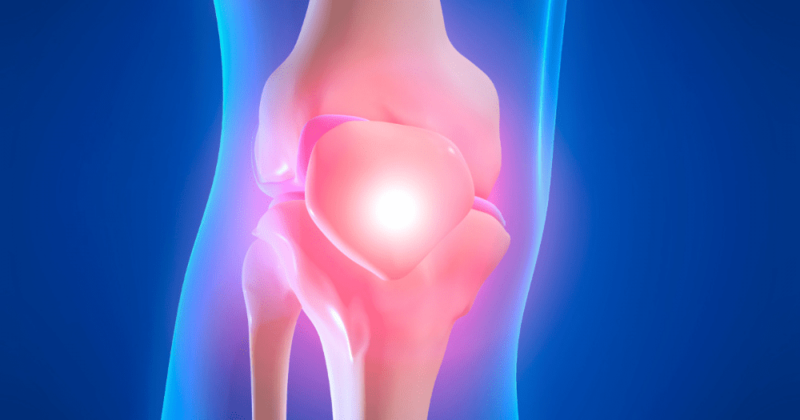 However, knee and hip replacement surgeries sometimes fail due to a variety of factors. In some cases, replacement parts can become damaged over time or reach the end of their lifespan. In any of these scenarios, patients need what’s known as revision surgery to repair the damage or replace the original components. Dr. Vasili Karas at Chicago Orthopaedics & Sports Medicine is an expert in revision knee or hip replacement surgery. He would like to share some important information with you about having revision surgery on your knee or hip. Revision surgery tends to be more complicated than initial hip or knee replacement. That’s because the original prosthesis may have fused with your bones. And you may require bone grafting or other specialized procedures to repair any damage that has occurred. During revision surgery, Dr. Karas removes some or all of the initial prosthetic parts in your knee or hip and replaces them with new parts. He also repairs any damage to the bone or soft tissue around the implant. If your original hip or knee replacement used cement to attach the prosthesis, Dr. Karas must remove the cement during your revision surgery. This is a time-consuming process that requires careful surgical work to preserve as much healthy bone as possible. 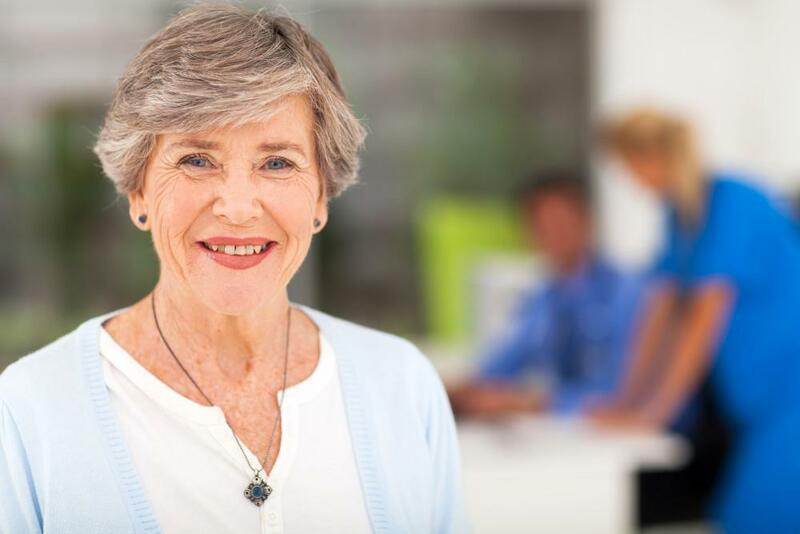 If you’ve experienced bone loss around the implant, Dr. Karas can correct that loss by performing a bone graft or implanting a specialized artificial component. During revision knee or hip replacement, you may require a different type of implant than you received during your initial procedure. For example, in revision knee replacement, damage to bone may require Dr. Karas to use specialized implants with longer, thicker stems that fit deeper inside your bone for extra support. 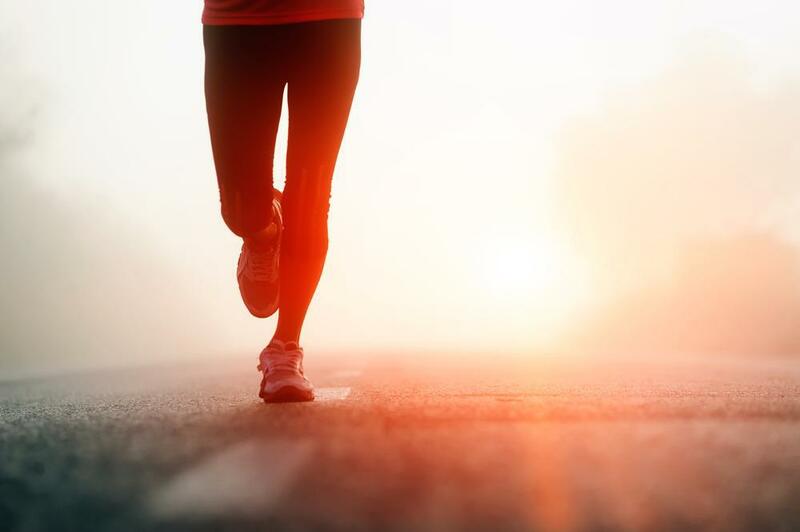 Because revision surgery is more complex and takes longer than your initial knee or hip replacement, recovery may be slower. However, the recovery process is similar. Dr. Karas may recommend physical therapy after your revision surgery. Closely following all of your post-surgery recommendations will help get you back to your regular routines as quickly as possible. If you need revision knee or hip replacement surgery, you get the best results from a highly skilled orthopaedic surgeon such as Dr. Karas. He is a knee and hip replacement and reconstruction specialist with extensive experience performing revision hip and knee replacement and other complex procedures. 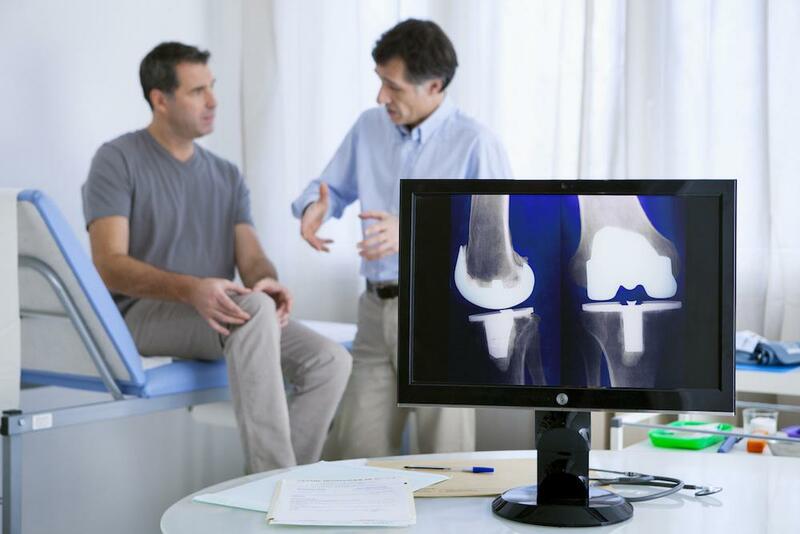 Have more questions about revision knee or hip replacement surgery? Let Dr. Karas answer those, too. 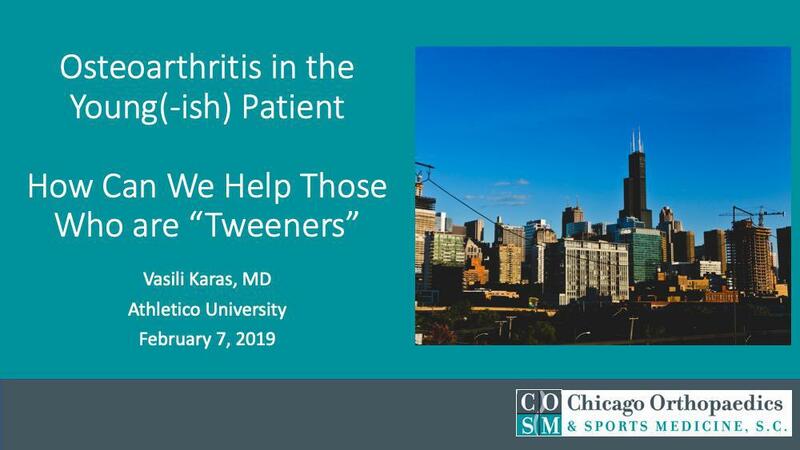 Call Chicago Orthopaedics & Sports Medicine or book an appointment online today.